KEEP YOUR ORIGINAL RECEIPT AND WARRANTY CARD! You will need both documents to properly file a warranty claim with the manufacturer. Failure to produce the original Itemized Proof of Purchase may result in the denial of warranty coverage by the manufacturer. Under the terms of Manufacturer’s Limited Warranty, customer is only entitled to the repair or replacement of defective product. Refund requests will not be considered. See Manufacturer’s Limited Warranty for further details. Service and transportation fees are not included in the terms of the Manufacturer’s Limited Warranty. Follow this step-by-step guide mattress warranty claim photo guide to properly take photos of your mattress for your warranty claim to the manufacturer. Once you’ve completed all of the steps you will have 4 photos to upload to the claim form. These photos are required by the manufacturer for all warranty claims. If your mattress features a removable cover, remove prior to taking your claim photos. If you’re unable to remove the zippered cover, your claim will still be given full consideration. Place a straight edge, such as a broom handle or yardstick over the affected area. Take a picture of the impression measurement by using the straight edge and a ruler. Do not measure down into a stitched area of the quilt. Take a close up photo of the defect or impression, showing the affected area and measurement clearly. Take one photo of the whole mattress set from a distance, including the width of the bed as best you can. 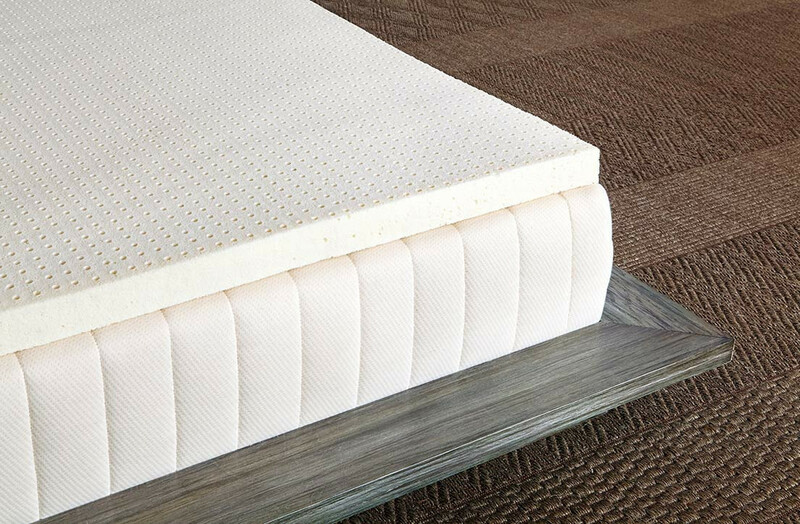 Take one photo of the box spring, adjustable base foundation, or frame used to support your mattress. This photo should be taken from the foot of the bed, while nothing is blocking view of the base(s). Law Tag Photo Take one photo of the mattress law tag, ensuring the text on the tag can be read clearly in the image. The mattress law tag can be located at the head of the mattress either between the mattress and headboard/wall, or between the mattress and base. The foundation law tag can be located at the head end. The adjustable base law tag can be located at the head end, either between the base and mattress, or between the base and wall. Send Photos & Receipt The photos listed above are required for any mattress, adjustable base, or foundation claim request. Submit the four photos along with a copy of your purchase receipt. Do not place any weighted objects (or people) on the mattress while taking the photos. 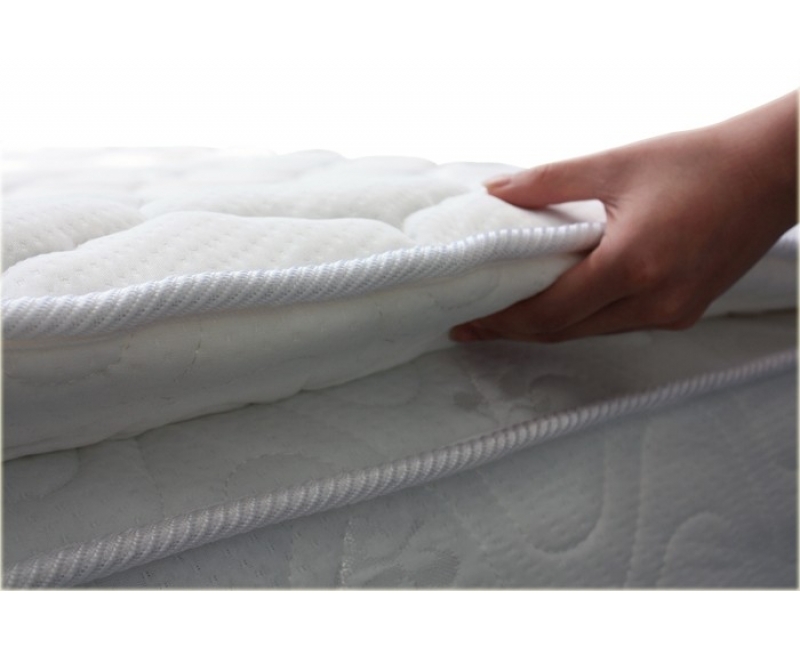 Do not take measurements into the stitching or quilting of the mattress. The photos listed above are required for any mattress, mattress set, or foundation claim request. Please completely fill out form below and press the submit button to email the form to our customer service department. All items below must be filled out to properly process your warranty request. If you are unsure about any of the questions below please just reply unknown. If you have any questions or need a copy of your receipt please call any of our locations and speak with a sleep expert. All claims can be handled via the internet or phone so you don’t need to go into the showroom if you don’t want to. Once a piece is deemed defective you will be given a credit equal to the purchase price of the piece to go into our showroom and deselect. You do not have to get the current equivalent of the defective piece. If a warranty claim is denied by the manufacturer please contact Violand Mattress and we will see if there is something else we can do to in house to keep our customers happy!